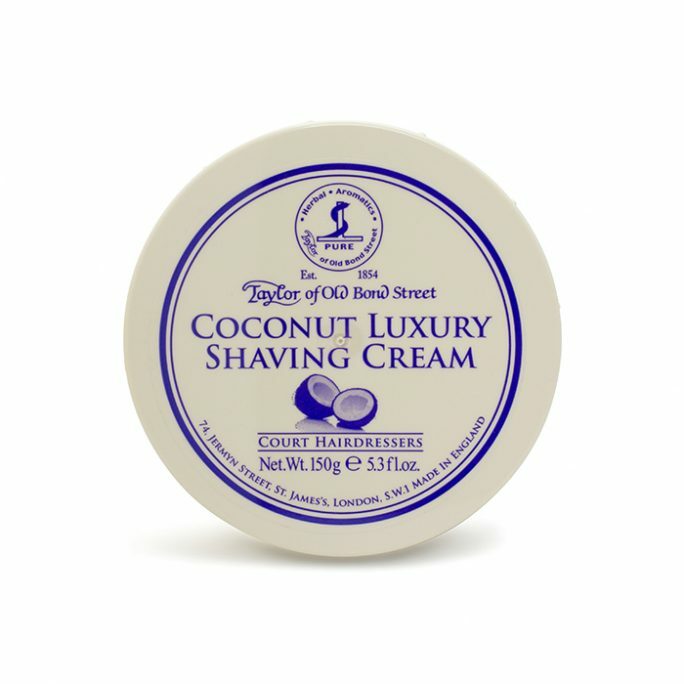 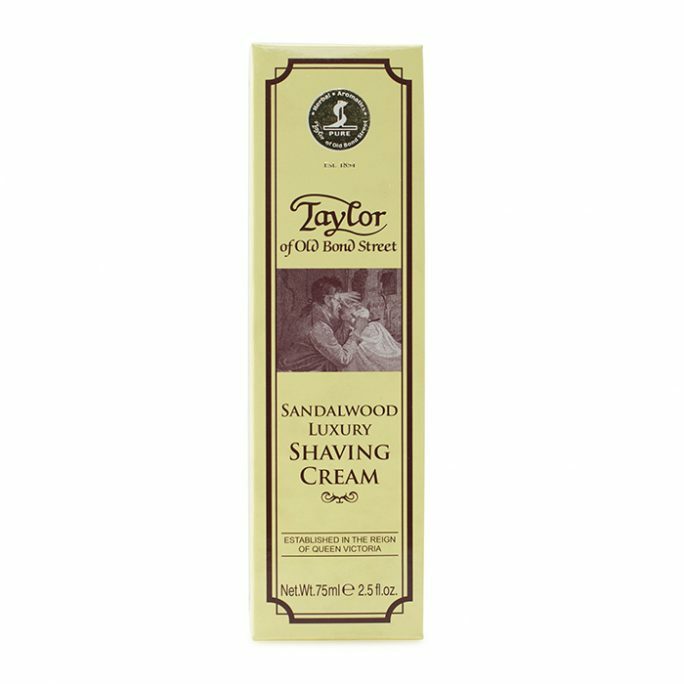 Direct from England’s finest collection, Taylor of Old Bond Street Shaving Cream tube in Sandalwood is one of the most popular shaving cream scents of all time. 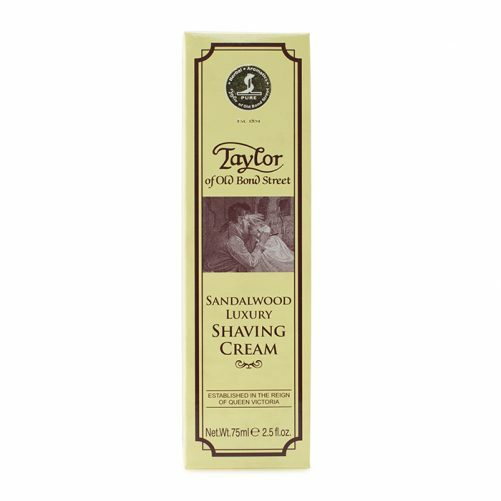 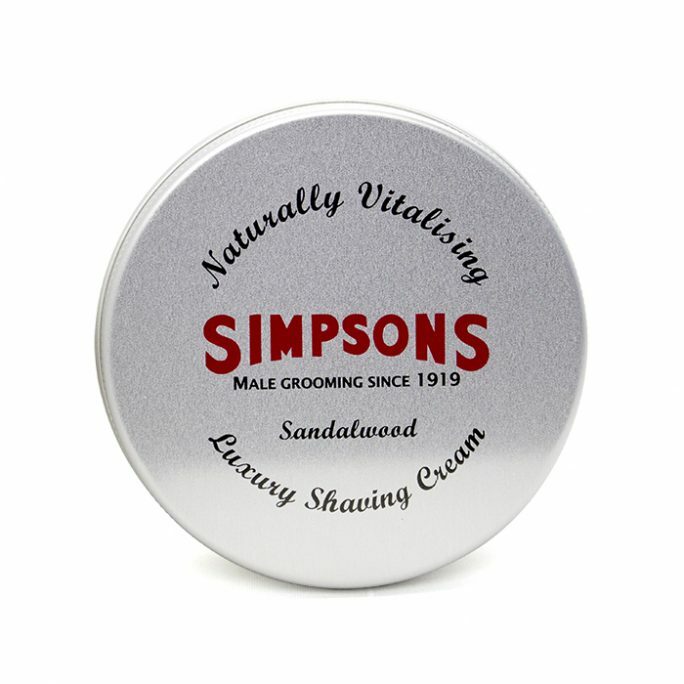 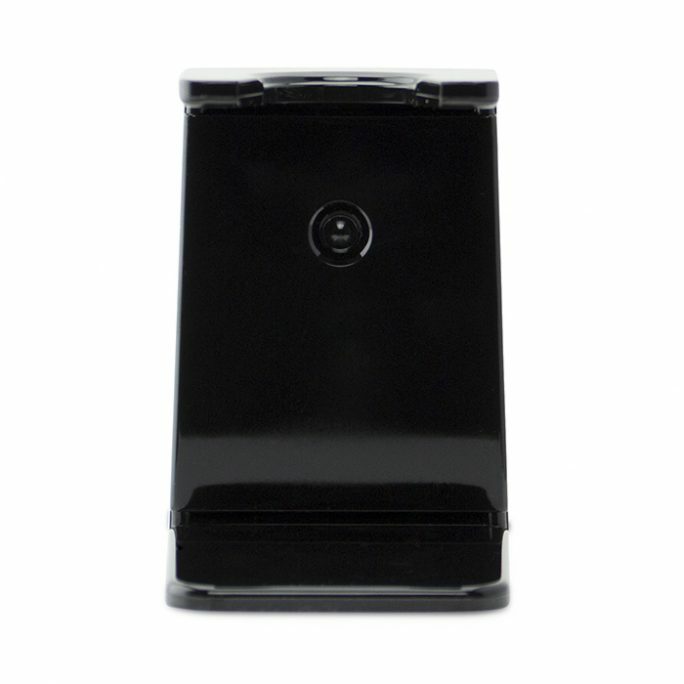 Sandalwood shaving cream will immediately please your senses as you lather on and perform the perfect wet shave. 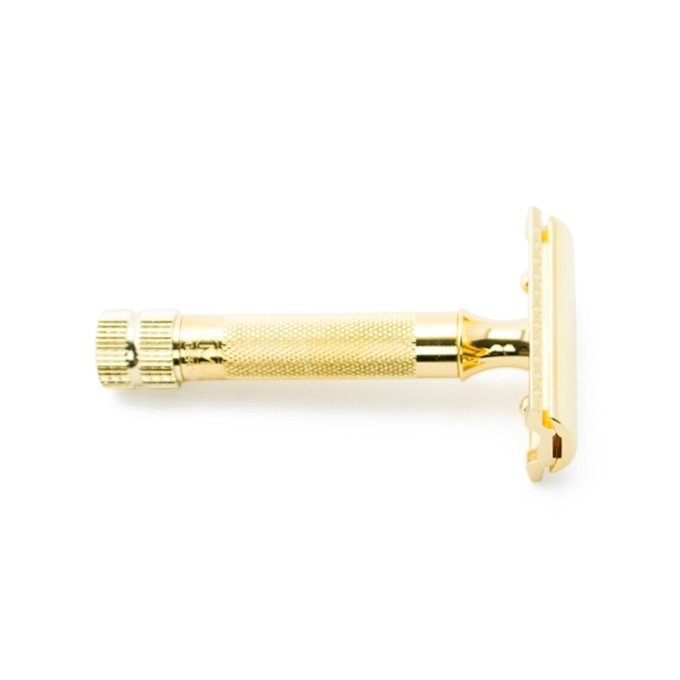 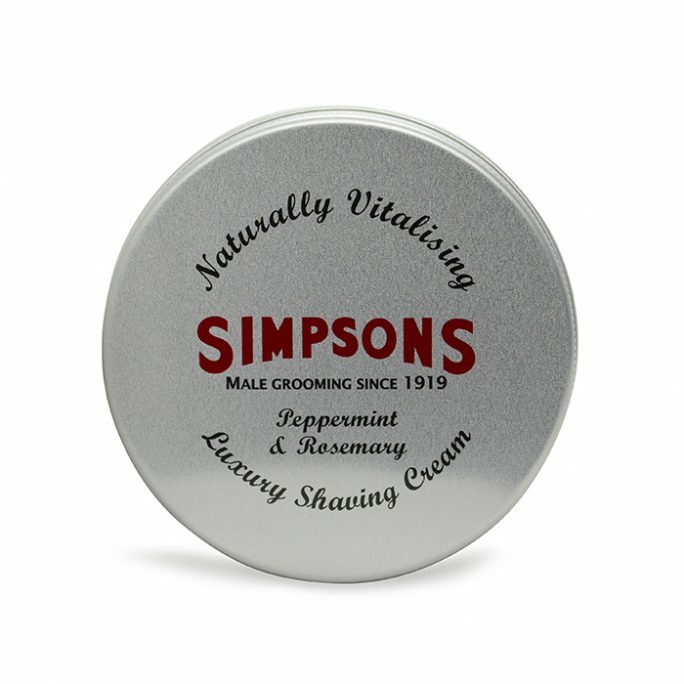 Add this creamy, thick Sandalwood cream to your shaving routine and you will be glad you did. 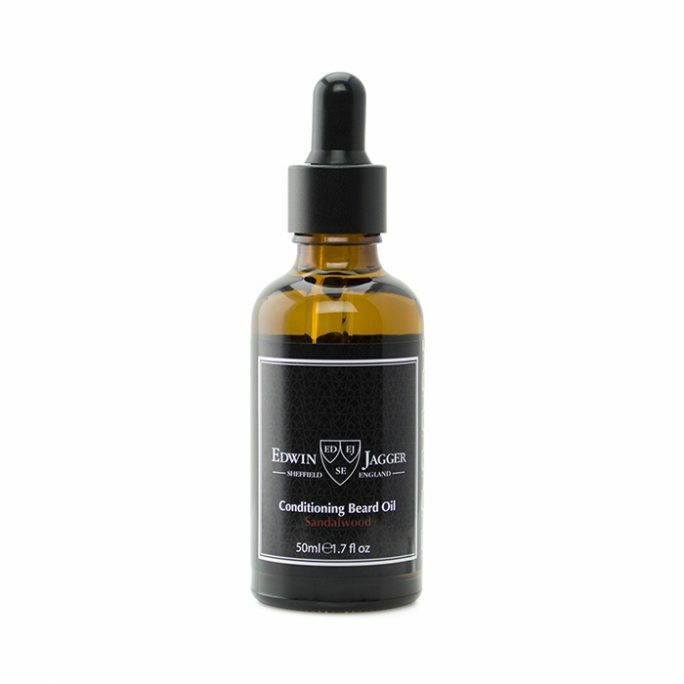 2.5 fl.oz.